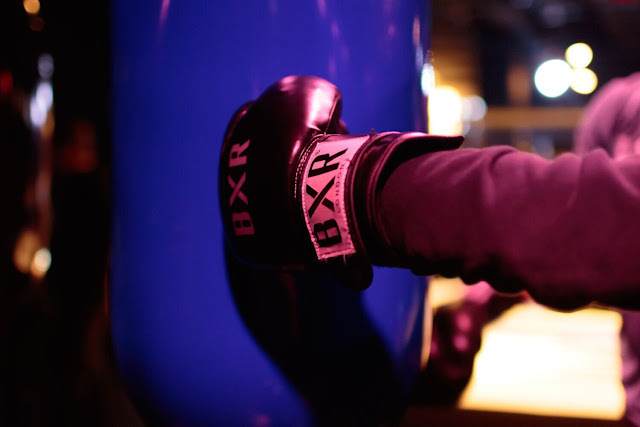 What it is: On the 1st February, BXR London, the world’s first boutique boxing club, opened it’s doors to an exclusive residency at Selfridges Department store, Oxford Street London. 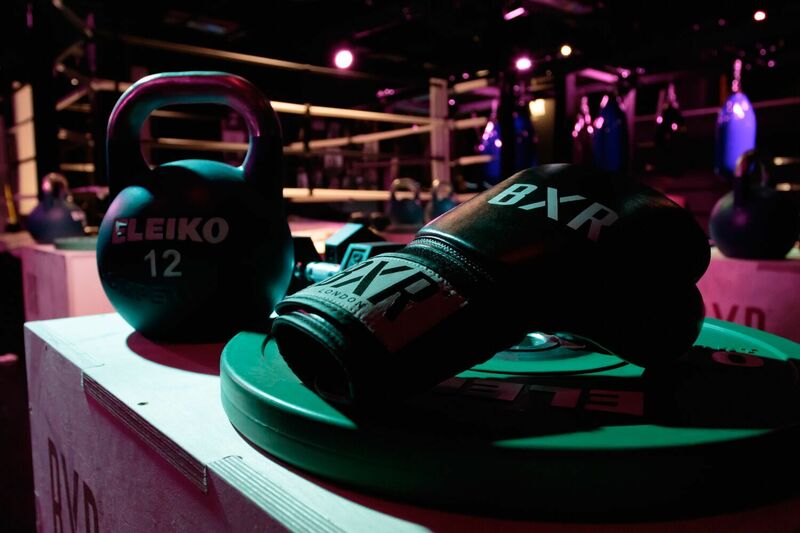 Taking over the Ultralounge area on the lower ground floor with their fully functioning boxing gym, designed in conjunction with world renowned fashion creative Michele Lamy, the fashion meets fitness collab was something I had to check out! With a specially designed session focusing on the essential elements of boxing technique and full body strength and conditioning, the class was built around two separate areas – the boxes and the bags. Finding a space on the floor beside a bag, our first instructor, Harold, stood inside the ring and took us through some basic boxing technique to warm up. 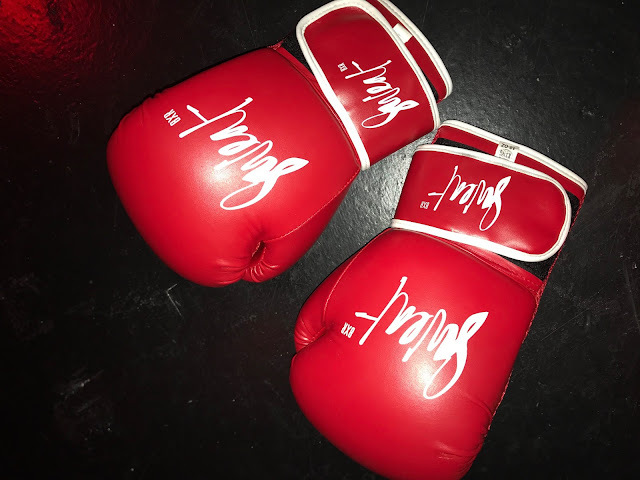 Once we’d all mastered uppercuts, hooks, jabs and crosses, it was onto the bag, where the high intensity rounds began. An arm heavy sequence (or five!) made up of strong punches and speed work, every so often pulling people up onto the ring for some pad work fun, just as our arms began to felt like they may fall off (and our fingers became hooked in a claw like position! ), we moved on to part number two – the boxes! 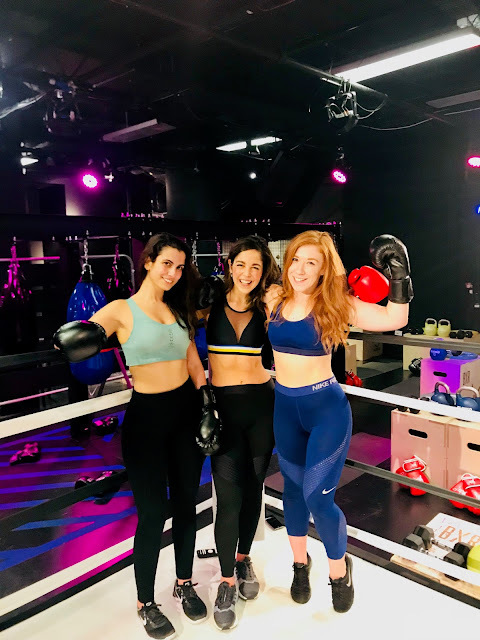 Repositioning ourselves on the mats for the Strength and Conditioning part of the workout, looking over to the box jump step, heavy dumbbells, plates and kettlebells, it soon hit us that round two was not going to be any easier. Instructor no.2 - Reese - wasted no time getting into a plyometric bodyweight rountine, fused with weighted cardio and explosive movements – think jump squats, walk outs, renegade rows, plank jacks and push ups! Repeating the bag/floor combo twice more, we finished off with a much needed stretch. 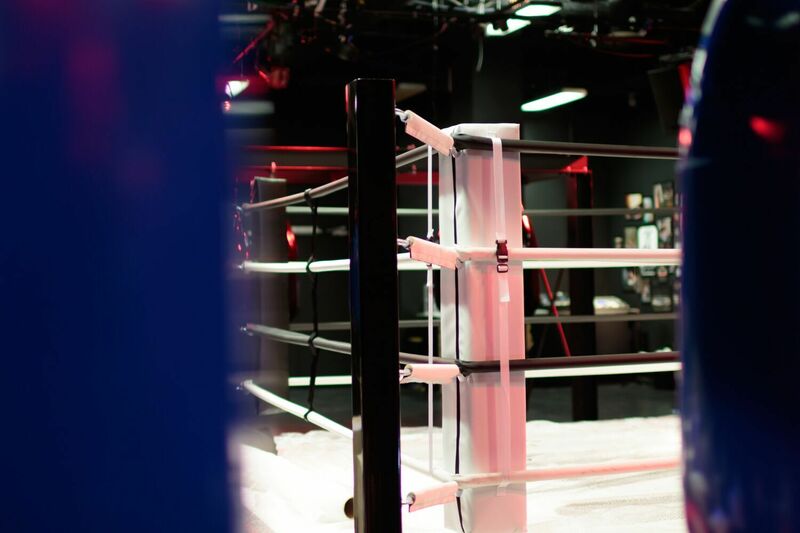 Highlights: The studio which, for sure, went beyond expectations – WAY beyond. When a boutique gym does a pop up, you naturally expect the temporary nature means the environment won’t be quite as premium as the real thing. Well, not when Selfridges, BXR, and Michele Lamy join forces! 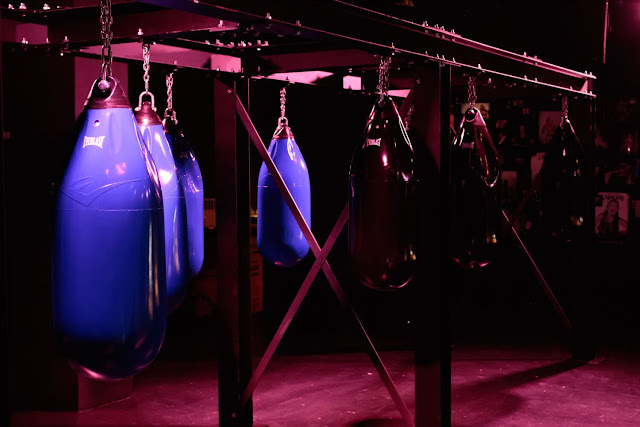 Better equipped than most permanent boxing studios, with a full boxing ring, alongside plenty of bags, boxes and weights. You can expect to be handed gloves, wraps and a towel as you enter, and even have shower in the AESOP kitted out facilities as you leave. Ten years back, when the ‘heroine chic’ look was at it’s height, if someone had suggested one of the worlds finest luxury fashion stores stepped away from the pristine catwalk and invited people in to work up a serious sweat, punch a bag and throw weights around in a 'high fashion' environment, it would have been out of the question! Yet now - along with the growth of online shopping and the need for retailers to find another way to entice customers into the stores - we’ve seen a shift towards the in-store ‘experience’. 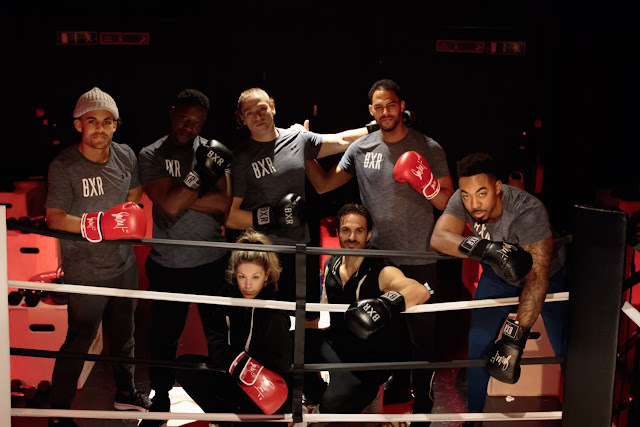 With that, Selfridges and BXR have hit the nail on the head - bringing strength, fitness and overall wellbeing back into fashion. The need to know: The pop up studio will be around until the end of February, with classes running every Thursday, Friday, Saturday and Sunday throughout the month. Price is £23 for a 55 minute session. 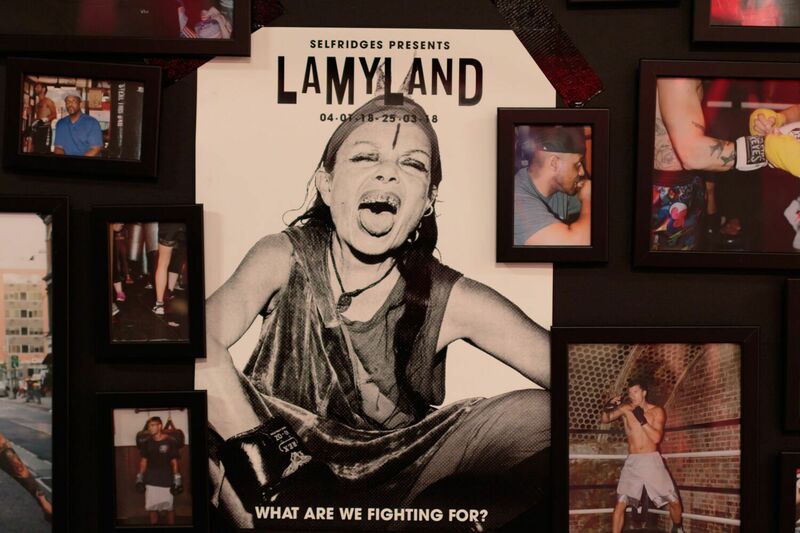 Visit https://www.eventbrite.com/e/exclusive-bxr-residency-with-michele-lamy-at-selfridges-tickets-42001741339?aff=erelexpmlt to book your slot before they fill up! nice...If you are looking for Fitness Musculation Tool, you will find different types of gym equipment at very reasonable prices. Fantastic blog.Really thank you!I love putting together useful information, this particular publish has got me personally a lot more info.I know that you explain it in very good manner.